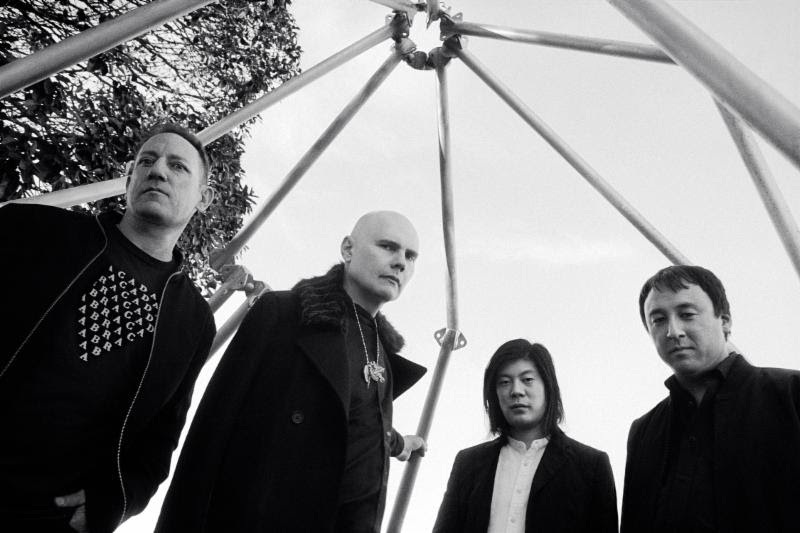 Due to SOLD OUT shows in both cities, GRAMMY® Award-winning, acclaimed alternative rock pioneers, The Smashing Pumpkins announced they are adding additional dates in Chicago, IL and Los Angeles, CA on their upcoming Shiny And Oh So Bright Tour. The band will perform additional nights at Chicago, IL's United Center on August 14, 2018 and Los Angeles, CA's The Forum on August 31, 2018. Tickets for the shows will go on sale to the general public starting this Monday, March 5th at 10:00am local time and be available at www.smashingpumpkins.com, LiveNation.com, and via the Live Nation App. 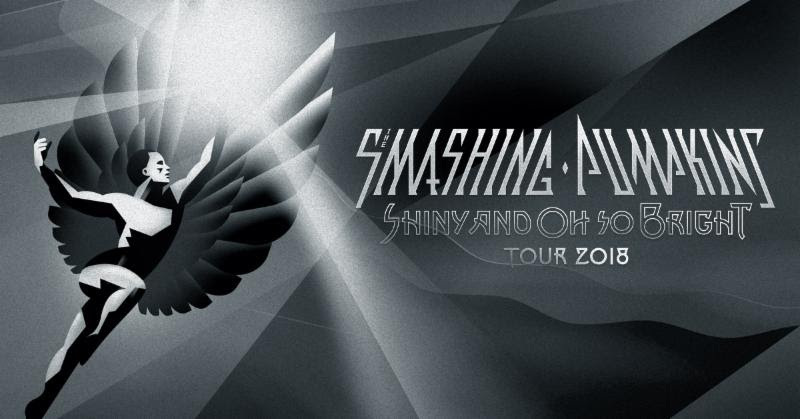 The Shiny And Oh So Bright Tour is The Smashing Pumpkins' first tour in nearly 20 years to feature founding members Billy Corgan, Jimmy Chamberlin, and James Iha. Produced by Live Nation, the 36-city tour will kick off in Glendale, AZ on July 12, 2018 and visit North American arenas throughout the summer. Tickets for the tour's previously announced dates are on sale now. Additional dates to be announced. The monumental tour, which coincides with the 30th anniversary of the band's formation, will highlight music from the group's inception through 2000, and will exclusively feature material from their groundbreaking debut Gish through Siamese Dream, Mellon Collie and the Infinite Sadness, Adore, and Machina. Longtime Smashing Pumpkins guitarist Jeff Schroeder will also take part, as the band moves to a three guitar lineup to better emulate the signature tones and textures of their albums.